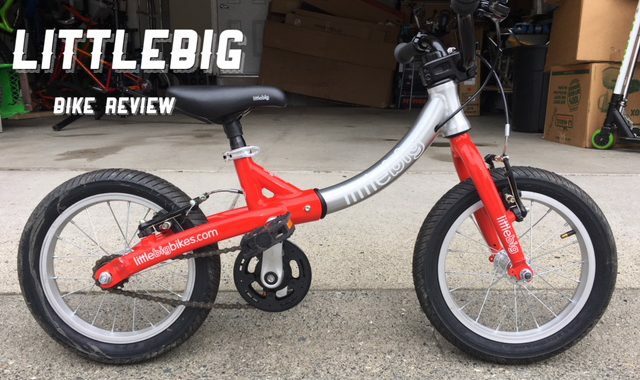 We were very impressed with the Littlebig bike. 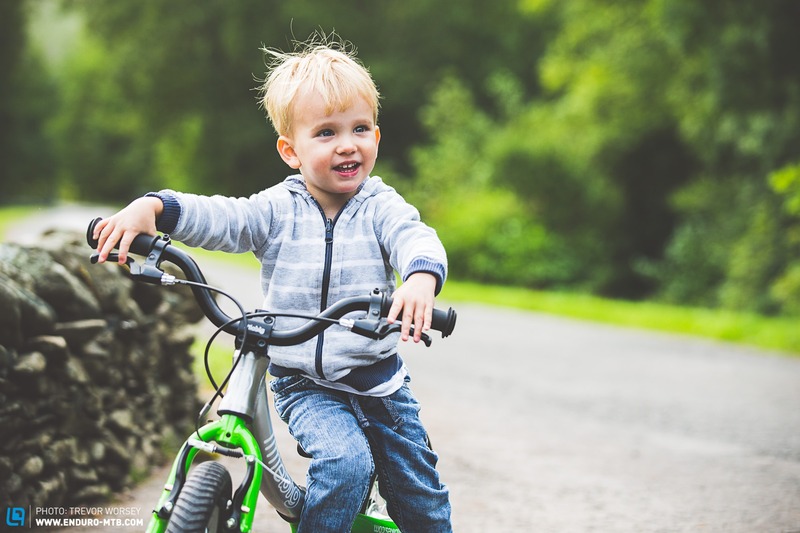 With great build quality and an innovative design, it easily guides your mini-shredder through their exciting journey from balance bike to pedal powered adventures. That’s one bike, 5 years. Genius. Imagine a bike that could grow with your child. Rather than purchasing an expensive balance bike only to buy an expensive pedal bike a few years (or a few months) later, this one bike could do it all. 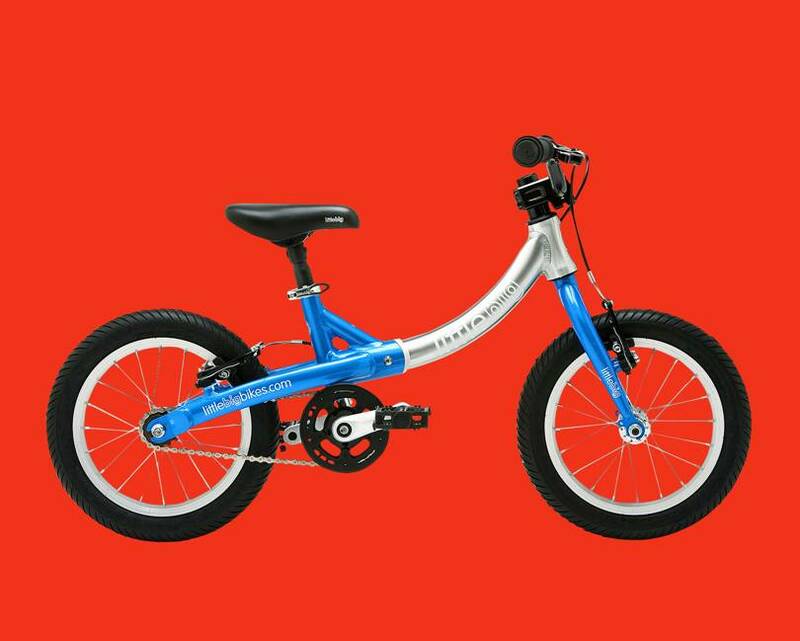 Your child could go from scooting to pedaling all on their single trusty steed.